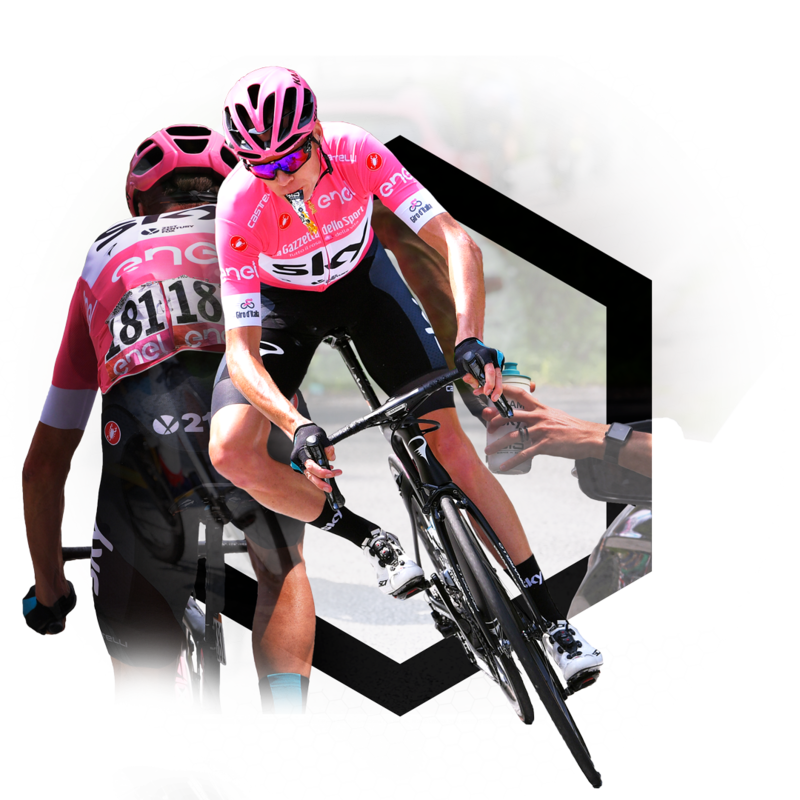 Inspired by Team Sky, this bundle contains a selection of the riders favourites. Brilliant Price for a brilliant Bundle. Great bottles too. It has everything you need to fuel your rides and sportives. 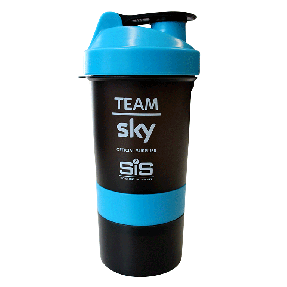 Nice touch with Team Sky bottles. The gels are very good sources of carbohydrates. The have the correct osmolality wich means that they are easily absorbed with a fast gastric emptying. The REGO has a good taste and it disolves easily even in cold water. A great combination of essentials needed for performance and recovery. Nice price for this bundle. Could've done without the Sky bottles, as I have too many bottles already, but being able to select among the other options is good, especially with the nice discount on top. Just what you need Bundle. 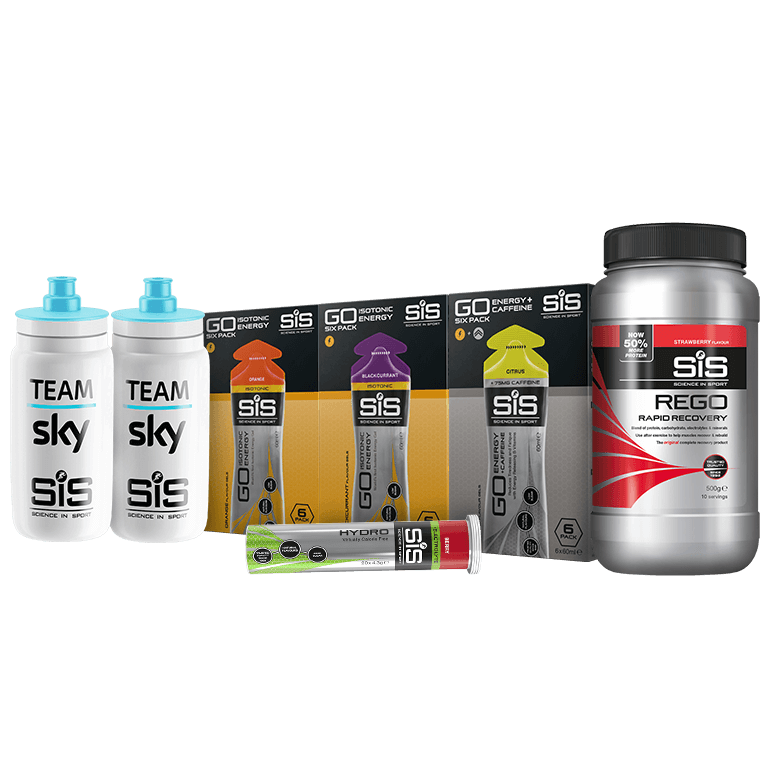 Nice bundle with bidons and perfect Rego shake, also the Isotonic gels are great. The product tastes well, mixes easily and helps with rehydration and recovery. Good quality. Delivered on Thursday instead of estimated Wednesday, however would blame courier company, and still within 5 working days. Gels helped a lot on my weekend ride, weather unfortunately forced me to postpone remaining milage for next Saturday. Great products, not just for elite athletes. Great value for money. Good variety of products. Excellent products, great bottles , recommend these !